SILC works with government agencies, CILs, and a variety of others to identify barriers and solutions for people living with disabilities. This collaboration maximizes the opportunity to promote the IL Vision as demonstrated through the coordination of The Common Disability Agenda (CDA). 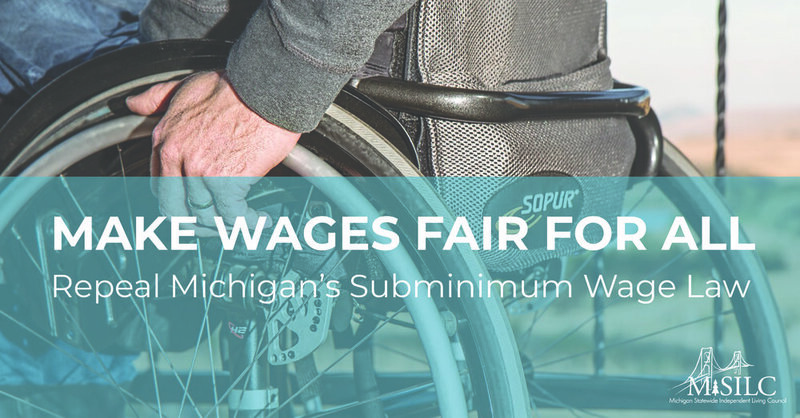 The CDA identifies the top issues impacting Michigan's residents with disabilities.